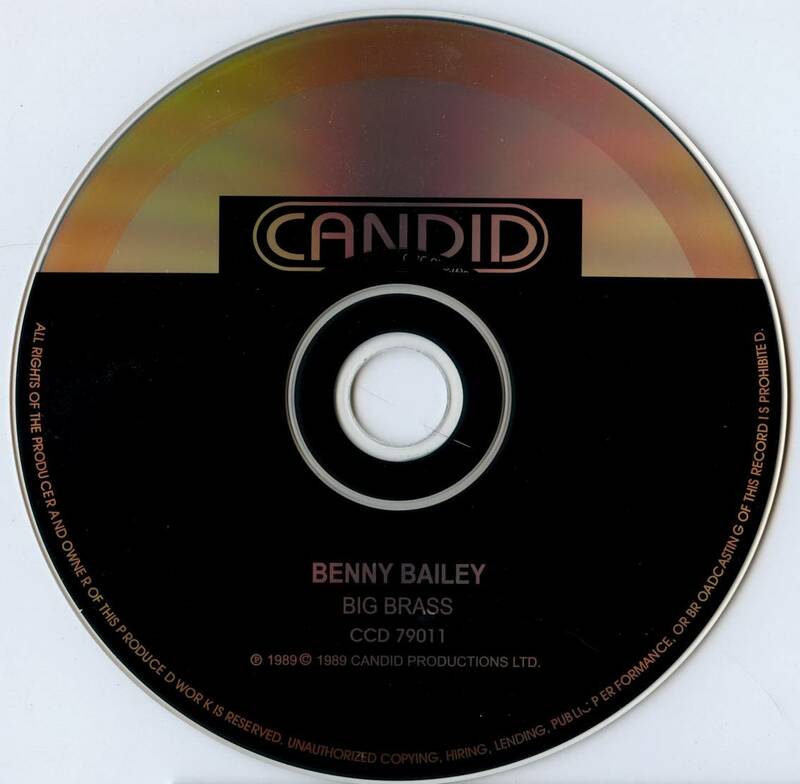 Big Brass marks one of trumpeter Benny Bailey's earliest efforts as a leader, but it is also one of the best releases of his career. Joined by an all-star septet including Phil Woods, Julius Watkins, and Les Spann in the front line, plus a rhythm section consisting of Tommy Flanagan, Buddy Catlett, and Art Taylor, Bailey and his musicians shine in their interpretations of charts by Quincy Jones, Hale Smith, Oliver Nelson, and Tom McIntosh. Smith's lightly swinging "Alison" is one of the high points, with great solos all around. 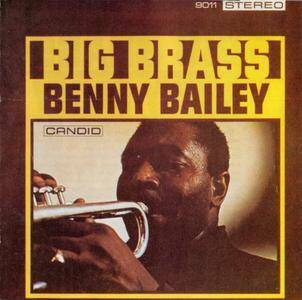 Bailey's understated muted trumpet is the focus of the sole standard, "A Kiss to Build a Dream On." Woods makes a rare appearance on bass clarinet (in addition to playing alto sax) in Bailey's peppy "Maud's Mood." The entire session has a relaxed air, as if old friends got together to play some well-rehearsed material, so it is warmly recommended.